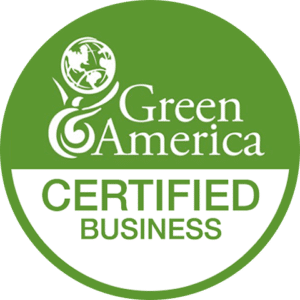 Whether you want to save money, provide a safer environment in your home, or be more eco-friendly, non-toxic cleaning, otherwise known as “Green cleaning” is easier to accomplish than you think. You can still achieve that spotless and sparkling finish on your furniture, mirrors, and floors using products, solutions, and processes that take your family’s health and the planet into consideration. If you already have a cabinet full of harsh chemicals, or buckets of the same products you’ve used for 30 years, you might not be sure where to start. Let me point the way! This is not a comprehensive guide, but it’s enough to get a beginner started. There are a few products that you may already have on hand, and some you’ll need to obtain. Note that this list isn’t completely safe or chemical free (be sure to keep them out of reach of the kids) but the products are a lot more natural and organic than what you’ll find in most manufactured cleaning products. These products can accomplish most of the cleaning in your home. I’d start by building a kit with each of these items, and add more over time as your cleaning routine gets more sophisticated. Baking soda: the basis of many household cleaners, this product is so versatile! A gritty scrubber, you can also mix it with acidic liquids like vinegar for powerful reactions. Lemon juice: this juice is a powerful natural disinfectant, but also cuts through grease and leaves a great smell. It’s an ideal ingredient for kitchen cleaning. White vinegar: a disinfectant that loosens dirt, this product is also great for whitening and can be added to many other products for cleaning throughout the home. Olive oil: you can use this to polish wood. It also helps to loosen and pick up dirt. Borax: a key ingredient in many products that deodorize, whiten, or disinfect. Borax is an all-around effective cleaner that you’ll find in many natural cleaning product recipes. Add commercial products as needed. If you’re not one for measuring or mixing, you might want to jump straight to manufactured products that you can find online or in stores. 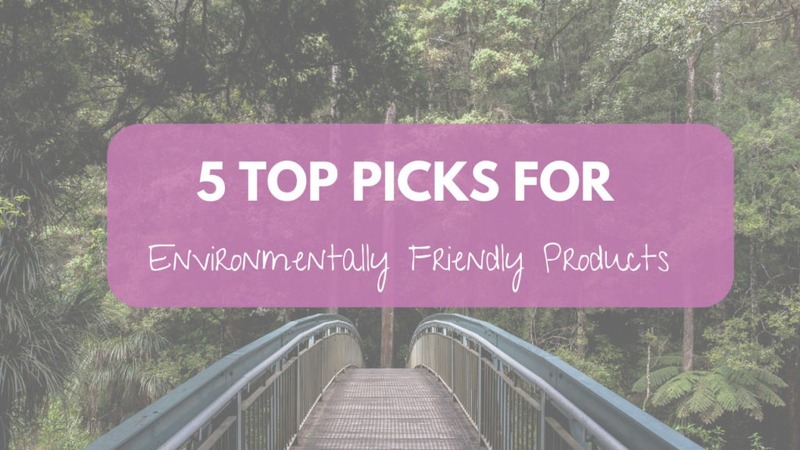 There are many companies that specialize in organic and natural lines – check out my favorites here. Some brands to check out are The Honest Co, Seventh Generation, Biokleen, Ecos, and others you can find quickly with a search on Amazon. You’ll find products for window, floor, oven, bathroom, kitchen, and appliance cleaning. An added benefit is that many of the specialized product lines smell terrific! 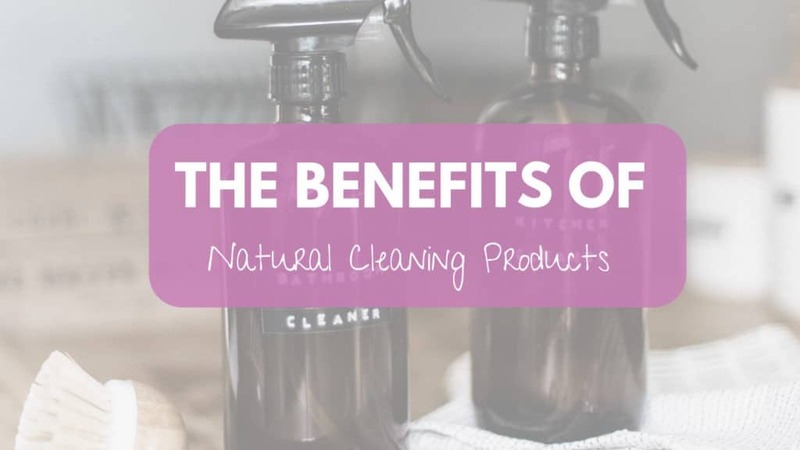 Once you’ve built your cleaning kit with the natural products, decide where you could add in a little boost and layer in products from non-toxic brands. Change up your daily routine. As we all know too well, it takes more than a thorough cleaning once in a while to keep a home in tip-top shape. Making changes in your everyday routine can help ensure that you spend less time deep cleaning and that your process overall is more green. Choose natural air fresheners: If you can’t just open a window for the best air freshener of all, try another non-chemical choice. For example, during the holidays, try simmering a pot of apple cider, cloves, and orange peels. In warmer months, keep some fresh cut lemons on a plate in your kitchen. Keep a layer of foil in the bottom of your oven: Doing so will significantly decrease the amount of cleaning product and scrubbing required each time you clean your oven. Donate old clothes to your cleaning cupboard: Instead of costly and wasteful paper towels and other disposable cleaning supplies, use rags made from old clothes or towels. You can use them to wipe down surfaces, and even attach them to a Swiffer with a bit of olive oil for a green way to tidy floors. Keep your drains clear: Rather than clean out your drains with harsh chemicals a few times a year, make a point to keep them clean on a daily basis. Use a specially created cover to keep hair from your shower drain, and once a week pour boiling water down your sink drain to clear built up oil. 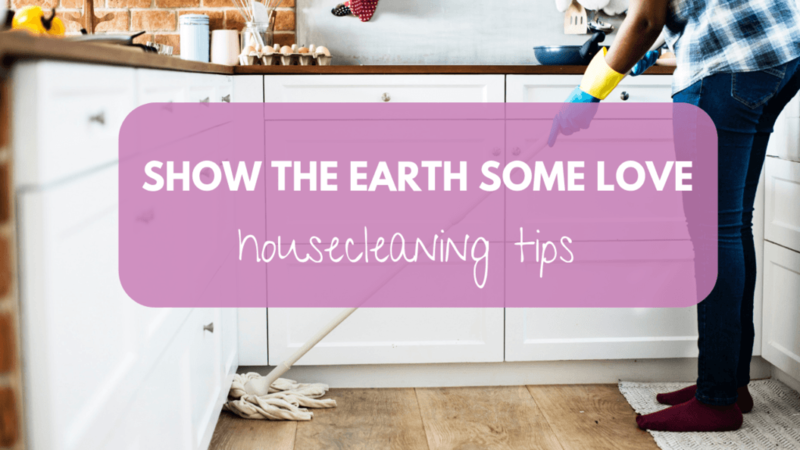 With a few small changes, you can make a big difference in your cleaning routine. 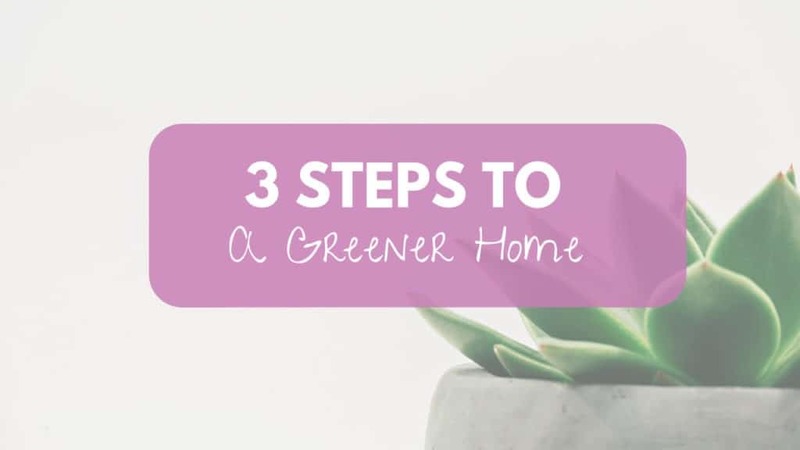 It’s never too late to “go green”, simply start swapping out some of your current products, and replace them with more natural options as you use them up. If you just can’t get that excited about cleaning or don’t have the time to reach out to me. 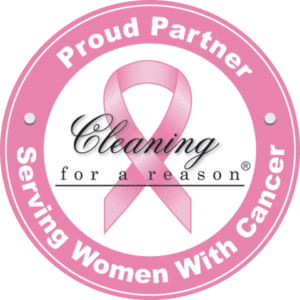 As the only house cleaner in the Boston area who is a registered Actionista for The Women’s Voice on Earth, an organization whose purpose is to “stop the toxic assault on women’s health and the planet by engaging, inspiring, and mobilizing women to call for a thriving, toxic-free future”, I am passionate about helping families and businesses keep their spaces tidy using only products that are better for people and the environment. And of course, keep following the blog so that you can get tips, tricks, and product reviews.